Oh how I miss Footballers Wives from the TV. It was the best Soap/ Comedy on the TV as I was growing up. It gave us a slight insight into the supposed world of the Footballers Wives and Girlfriends. Starring all of the oldies from the likes of Corrie and Hollyoaks and some new stars we all felt like we were part of crowd. The story lines were the best of the best and it knocked the socks off of the story lines in the Soaps. Victoria Beckham, Cheryl Cole (or whatever she is called now), Lizzie Cundy these were the original WAG’s and we all loved hearing of their wild shopping spree’s, seeing their crazy outfits and hearing of their antics whilst the boys were playing footie and they were in the London clubs living it up. Nowadays, WAGs are much more reserved, includuing Mrs Beckham herself. They like to keep out of the spotlight now as it brings bad press to the Husbands and their teams. Rebecca Vardy was frowned upon for appearing in 2017 Im a Celebrity Get me out of Here but she proved herself to be a fantastic contestant and her Northern roots were love by the nation. She did her own thing and we all loved her for it. Talking of WAGs, we have introduced WAG Wednesday’s here at Guys n Dolls. 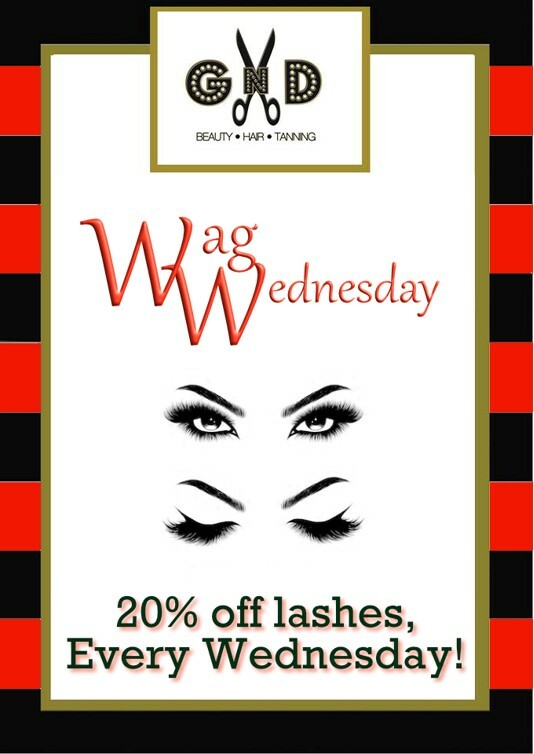 20% off of Lashes every Wednesday with the Lash Queen herself Hollie. 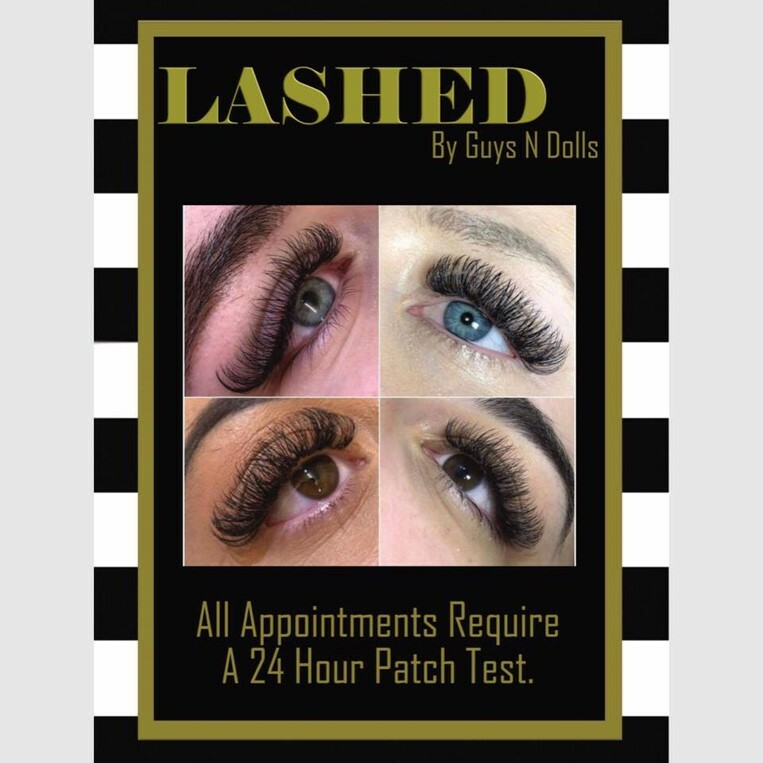 I can assure you she hasn’t just earned this Name for being a Princess, she has fully transformed into the Lash Queen by trying everything available on the market and every trend to better her Lashes, she has carried out extensive research to ensure her Lashes are the bets of the best. The Wednesday offer has been introduced not only as a Thank you to our regulars but is also a part of the new Offer packages that we have in the Salon currently. 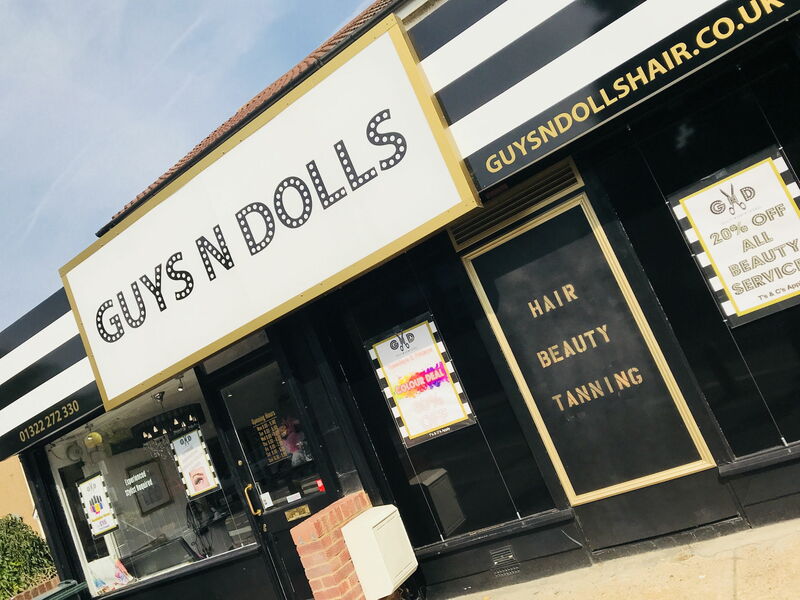 Valentines is approaching – you can even purchase a gift card for your Loved one to treat them to a Guys n Dolls Lash experience. Relax in our Beautiful newly refurbished Treatment rooms whilst Hollie works her magic. That is exactly what it is. . . MAGIC! 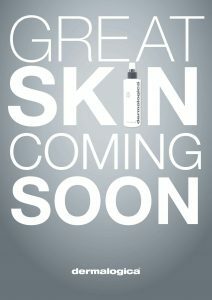 A polite reminder, a patch test is required for all new clients. Any queries, please feel free to pop in and see us or pick up the phone to discuss.